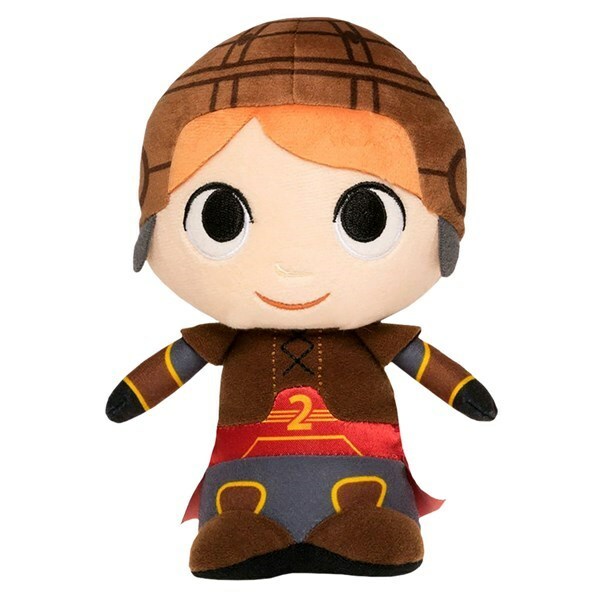 Funko are excited to introduce their new range of Super Cute Plush featuring your favourite witches, wizards and elves from the Harry Potter books and movie franchise! These warm and fuzzy plush stand between 7”-8” tall and have a unique sweet style to add to your HP collection! So magical! 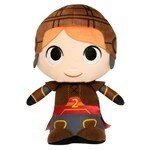 This plush features Harry's accident-prone best friend Ron Weasley, dressed in his Quidditch uniform. A must for any true Harry Potter fan!